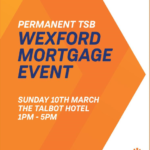 Wexford Chamber in association with Wexford County Council, sponsored by Zurich Insurance and in partnership with The Sunday Business Post, LEO Wexford, EPA, South East BIC and Think Print are delighted to announce the business event of the season! 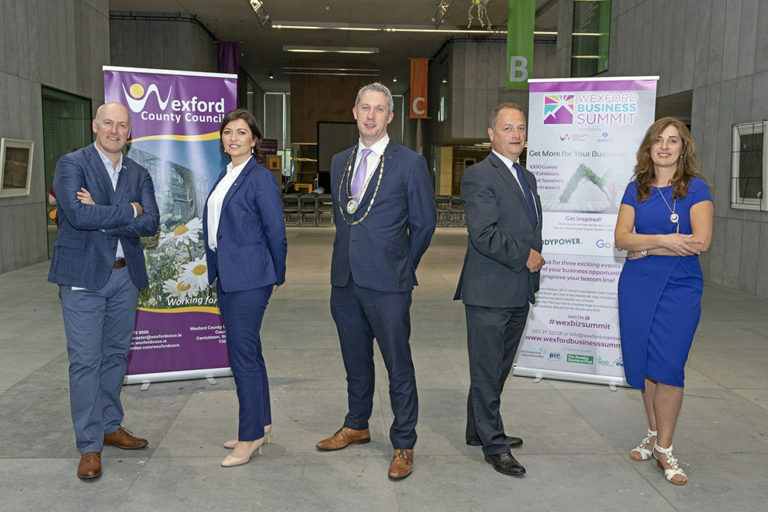 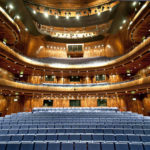 Scaling new height’s, we are proud to host the Wexford Business Summit, 3rd October 2018, 9am-2pm in Wexford County Council building, Carricklawn, Wexford. 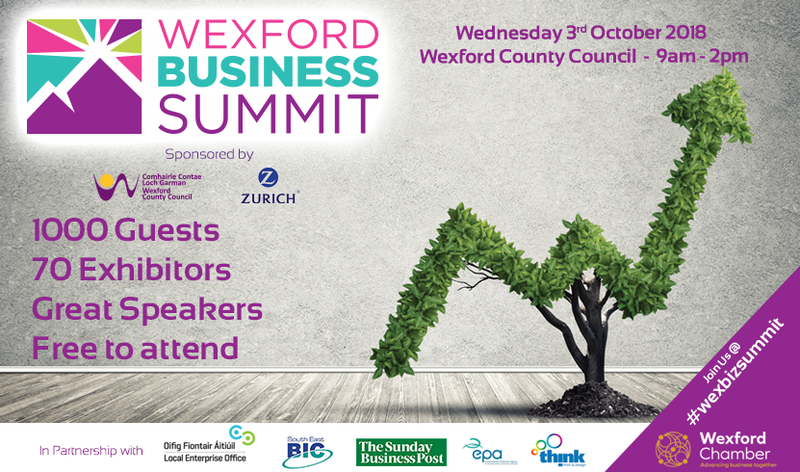 This year’s #WexBizSummit is taking an interactive approach that focuses simultaneously on helping you directly expand your business opportunities and improve bottom line performance. 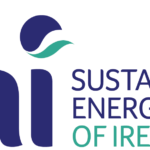 Meet John Flahavan MD of Ireland’s most awarded Green organisation: The Sustainable Energy Achievement Award 2017, Green Food & Beverage Award 2017 and Green Medium Sized Organisation of the Year 2017. 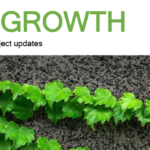 A testament of how to set out and achieve measurable sustainability targets!